Project management tools are not all the same, nor do they remain the same. These systems are always being refined and enhanced to help teams and the consistently changing nature of our work. 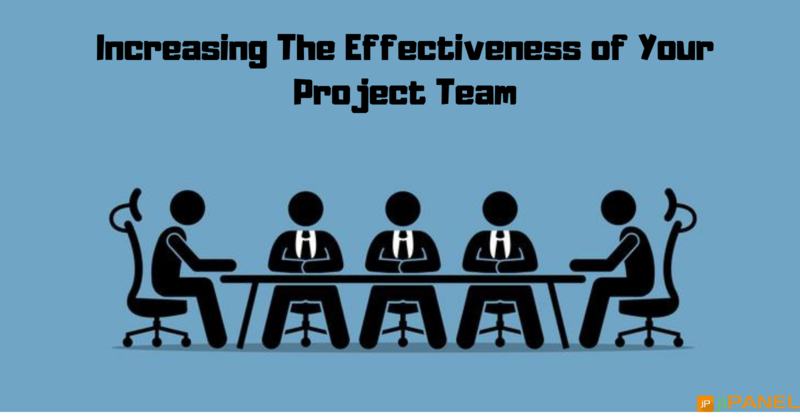 You or your team may already be using project management tools. But how do you if you are using the right tools to help you and your team manage your work? 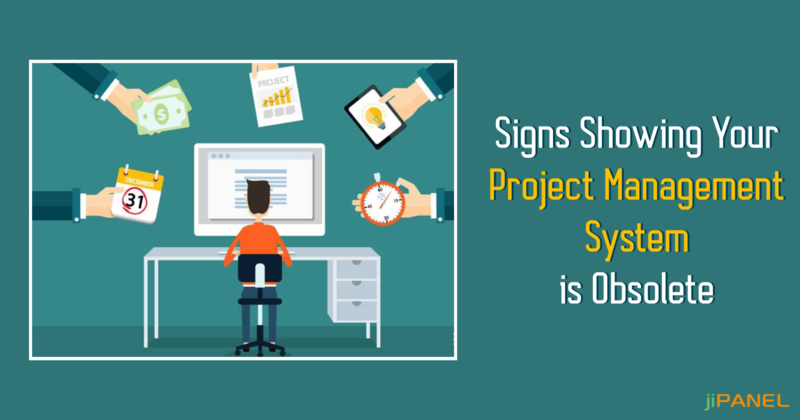 In the event that you still do not know whether you are using up-to-date software for managing your projects, at that point take a moment and look at these signs to check whether you require a new project management system. Your team complains about the current tools: Likely there are young people who are on your team, people who grew up with a gadget in their hand and for whom working on an online platform is normal. If you are not giving them access to tools that they are capable with or, setting draconian principles against the use of such devices, then you are preventing your team from being as productive as they can be. For that, you need to adopt a project management software that is cloud-based so it can be accessed anywhere. You have no idea what the remote teams are working on: More teams are working remotely, and you are likely managing a couple of them. When they are out of the office and you cannot go down the hall to have a quick meet, how would you keep up with their progress and ensure they are not going off-track? When your project management system is online and team members are about to access it wherever they are working, you can always track their progress regardless of where they are. You are still using Excel: There are times when you are required to take extra steps that were hindered by the fact that your Excel sheet is a standalone document. 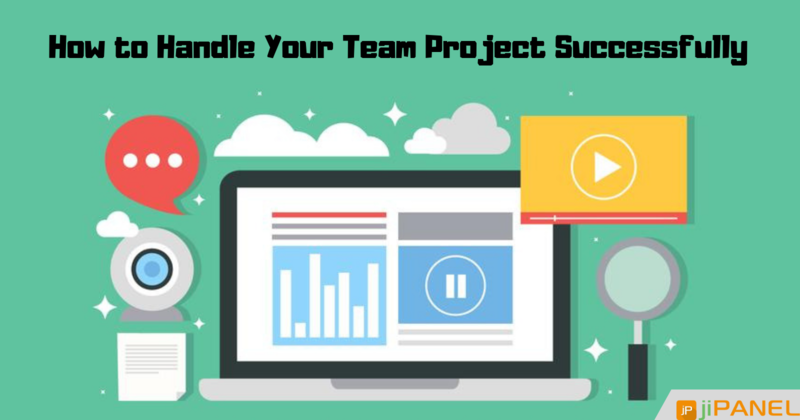 Project management software is online giving not just you but your team and stakeholders, access to powerful spreadsheet tools the entire team can share. It also means that when team members update their status, those changes are immediately updated throughout the system. Your team always behind schedule: With an online project management software, it is easy to see at a glance what everybody on the team is doing. And, since team members can update their statuses in real-time, you can see where a task is taking longer than it ought to and address it. A productive project management system gives you a visual view of tasks and their durations, and furthermore alert the team when their tasks have changed. You personally remind your team to stay on task: If you are asking every individual to stay on task, you are wasting time that can be better utilized somewhere else. Using an online project management software, task list can be created and shared to check if a team member is on, behind or ahead of schedule. 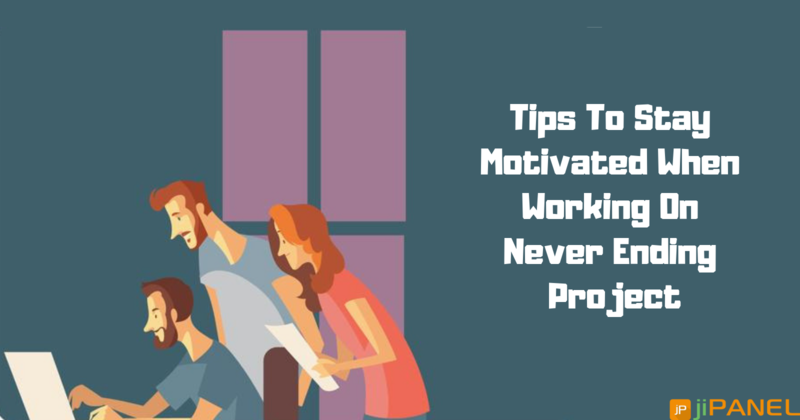 You can also nudge the team members with reminders if they are falling behind the schedule. You always overrun your budget: A project management system helps you to see the planned budget of your project against the actual cost that enables you to adjust accordingly before you consume all your funds. This can help track as well as reallocate resources and move where they are required the most. The faster you know something, the better you can control the result of your project. This is one of the numerous reasons why updating your project management software is not paying more for bells and whistles, it is making you more proficient and productive at your job. Needless to include, every one of these features and more is a part of jiPanel, a project management software that has great features for you and your team to manage the project of any size.